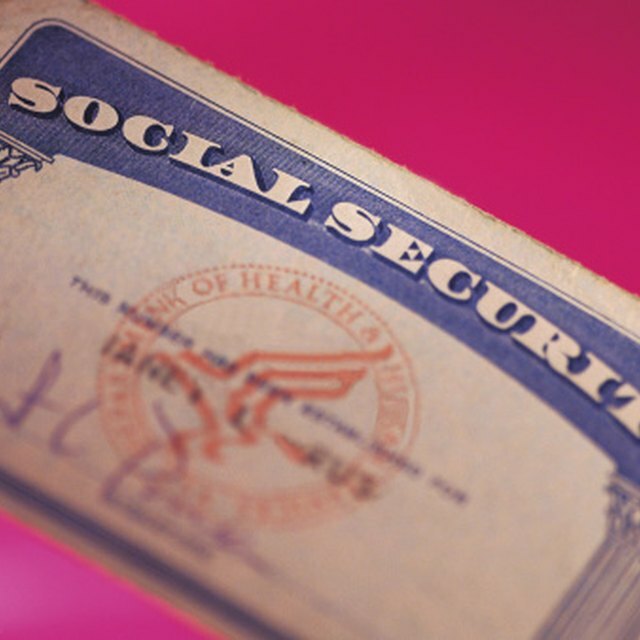 Can a Social Security Payee Have a Joint Checking Account? Under federal law, minor children and incompetent adults who receive Social Security benefits must have a representative payee to manage their benefits. Payees can't have a past felony conviction, they must apply to the Social Security Administration using Form SSA-11, and they must have an interview with a Social Security worker before being formally appointed. All payees must follow the Social Security Administration's rules for the program. The payee must first use monthly benefits to meet the beneficiary's shelter and food needs. Next, she may use the money to cover the beneficiary's uninsured dental and medical costs and for his personal needs, such as clothes and entertainment. If the beneficiary is in an institution or a nursing home, the monthly benefit should go toward covering the care charges. According to the Social Security Administration, the payee should set aside $30 each month for the beneficiary's needs if he is in an institution. If the beneficiary's benefit application took a while to process, a large amount of past due benefits is paid upon approval. The payee should first take care of the beneficiary's needs such as food, shelter, and clothing, in this case. After these needs are met, the payee may use some of the money to improve his living conditions or quality of medical care. For example, the payee may buy the beneficiary a car if he drives, or pay for medical equipment his health insurance won't cover, such as a motorized wheelchair. If the payee isn't sure whether a large purchase is allowed under the rules, she may contact her local Social Security office for clarification. If the beneficiary has funds left over, the payee should save the money in a separate savings account or as a U.S. savings bond. All interest earned belongs to the beneficiary, and the payee should never mix her money with his. Bank accounts should reflect the beneficiary's ownership of the funds but with the payee as the fiduciary, or person holding it in trust. The beneficiary should not have direct access to the money, so the payee can't use a joint bank account to hold his benefit money. The payee must report any changes that could affect the beneficiary's benefits to the Social Security Administration. Some common changes the payee must report include the beneficiary moving, getting or leaving a job, getting married, or dying. A payee also must tell the Social Security Administration about personal changes that could affect her ability to act as payee, including a move or a felony conviction. A payee must keep records of the money received on the beneficiary's behalf, including how it was spent. Every year, the Social Security Administration mails an accounting form to payees. The payee must complete the form and send it back to the agency. On the form, the payee must show how much was received and how much was spent, and under which category the expenses fall. Social Security Administration: How Do I Apply to be a Representative Payee? Social Security Administration: Can I Collect a Fee for Serving as Representative Payee? Social Security Administration: Who Needs a Representative Payee?